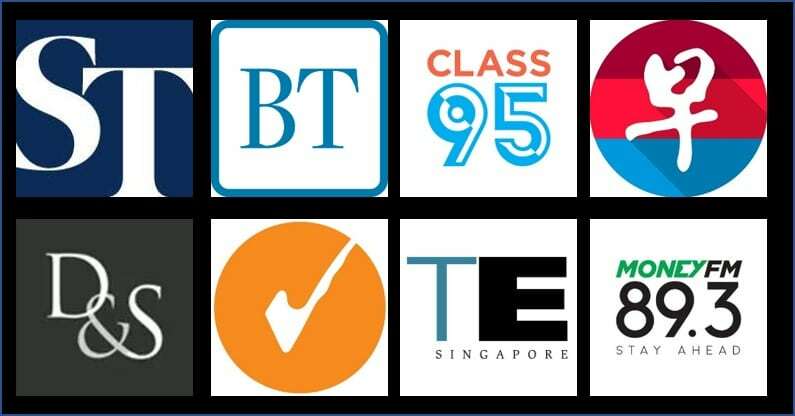 Chope's new loyalty program quietly goes live, new redemption options added. Just over a week ago, Chope sent out an email informing its users that a loyalty program will be implemented by November 2018. 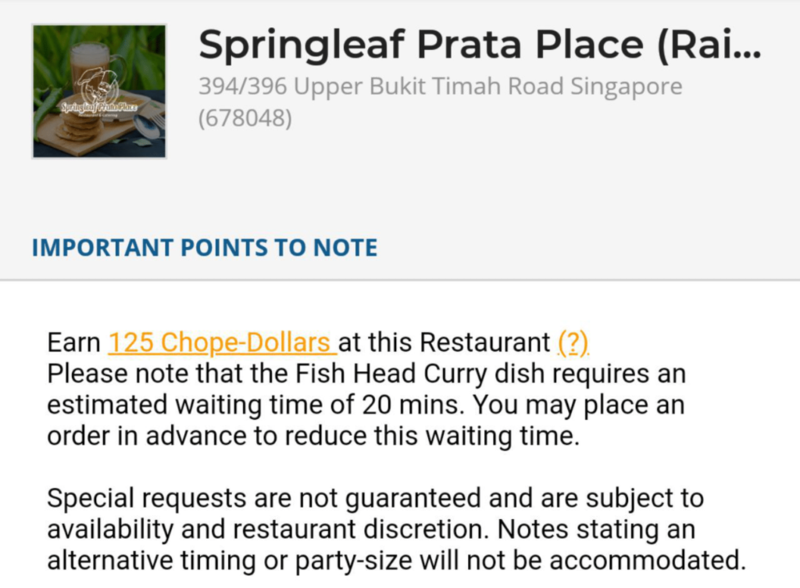 Barely a week later, the new Chope loyalty program has quietly gone live for some users. I believe they are doing some A/B testing before rolling it out system-wide. 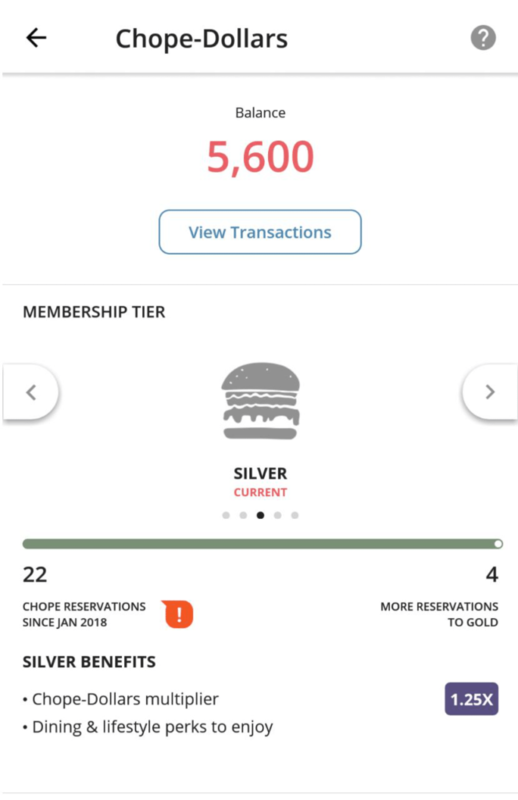 The main user interface of the Chope app still remains largely the same, with the exception of the Profile tab which now shows you your Chope diner status. It also shows you how many reservations you will need to progress onto the next tier. When making a booking, you should see the base Chope dollars that are awarded being that tagged to your status multiplier. A lowly Chope Silver member like me will now earn 125 base Chope Dollars per booking due to the 1.25x multiplier on the 100 base Chope Dollar points. The KrisFlyer miles redemption option was there before so that isn’t new. These two new redemption options are simply terrible value as you’re effectively purchasing a promo code which in my opinion, is ridiculous. The GuavaPass redemption gives you a promo code which lets you purchase a 2 class package for S$39 instead of S$59. 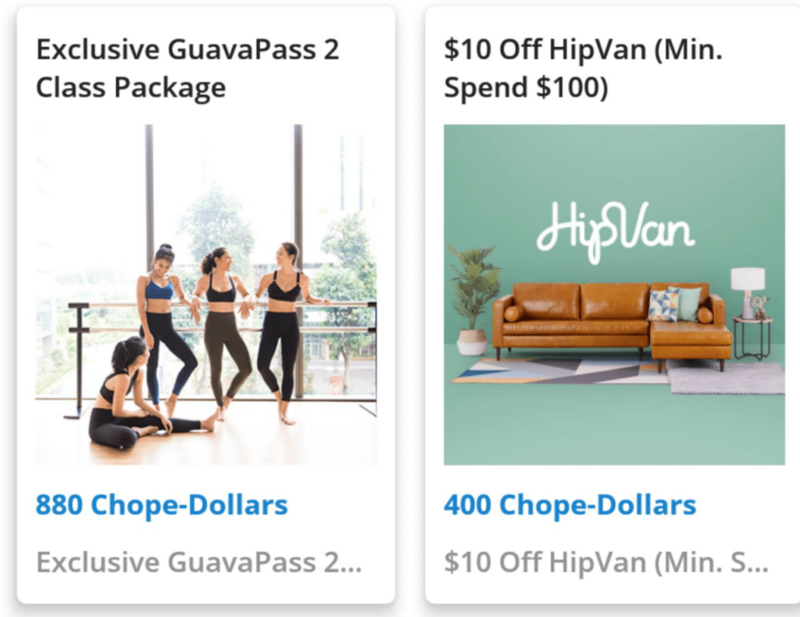 Prior to this update, if you wanted to redeem your Chope Dollars for KrisFlyer miles or a S$30 discount code for purchasing Chope Vouchers you simply had to click “Redeem my rewards” and you will be taken to the redemption form page. With the update, you now have to navigate into the FAQ section and click the “How do I redeem my Chope-Dollars for rewards?” tab and then manually click the redemption form. Not that this is a major issue but hopefully Chope is able to integrate the redemption of the S$30 discount code into the Rewards tab properly in the coming months. 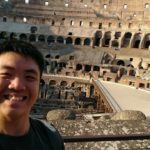 While the program has not been officially launched yet, I would like to believe that Chope will be adding more non-food redemption options as well as continuing to fine-tune the app before launching the loyalty program officially. For now, I’ll be enjoying my 1.25X Chope Dollar multiplier on future dates which I’ll be having alone.